Home › Destinations › Make It Authentic. Make It Jamaica. 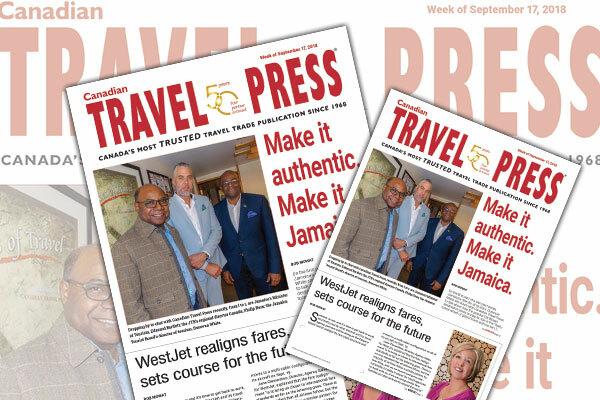 The Jamaica Tourist Board’s (JTB) director of tourism was in Toronto along with the island’s Minister of Tourism, Edmund Bartlett and the JTB’s regional director Canada, Philip Rose talking to the Canadian travel trade about not only what Jamaica will have on offer during the upcoming winter 2018-2019 season, but also how the destination is adapting to a changing tourism marketplace.